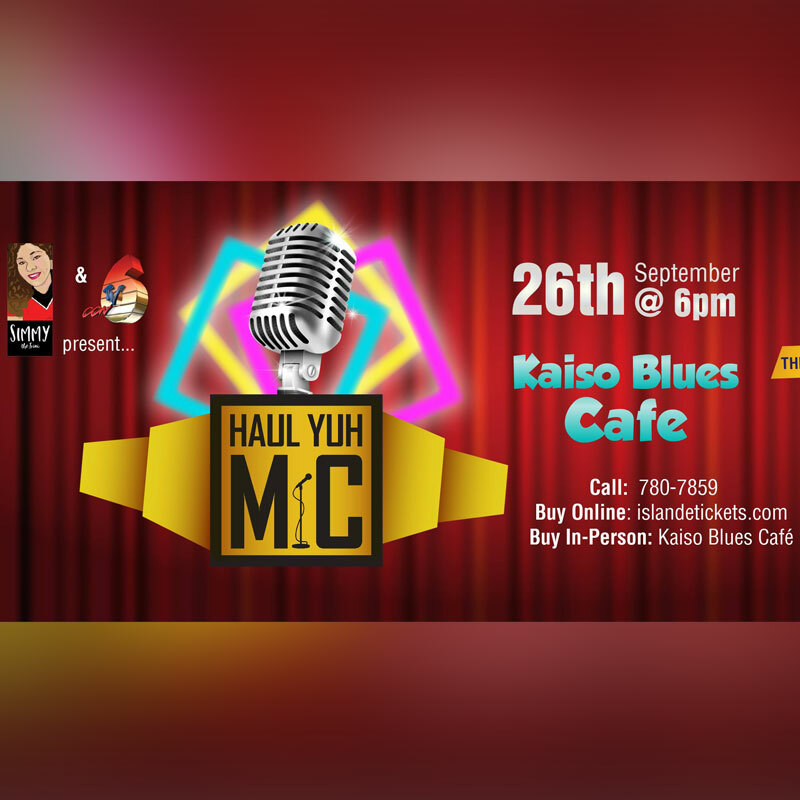 The #1 Stand-up Comedy Challenge Series is back with a bang in collaboration with CCN TV6. Think you're the next Comedy Star? Come tell us some jokes.